Use nylon air line (normally 1/4", 3/8" or 1/2" OD) to link the air springs into the system. 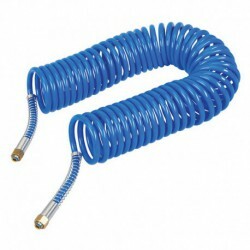 If an air line is likely to be moved or rotated we advise the use of braided leader hoses - we can provide these in custom lengths with a variety of fittings. 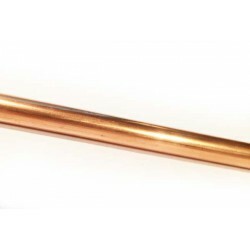 For show installs, hard lines made from copper, aluminium or stainless steel are often used. Air Lines There are 15 products. 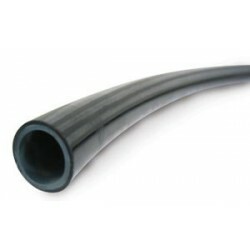 Flexible Polyurethane air line for Air Lift 1000 products. 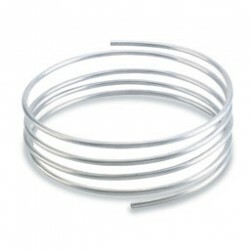 Stainless steel braided air lines made to order.  Supplied with 1/4NPT male fittings as standard. 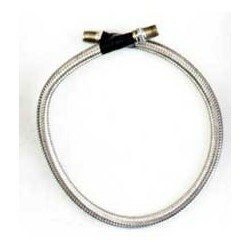 Braided Leader Hose - 18"
Braided line assembly for imported air struts. For 1/4" lines. The easiest way to straighten hard lines. For 3/8" air lines. The easiest way to straighten hard lines.